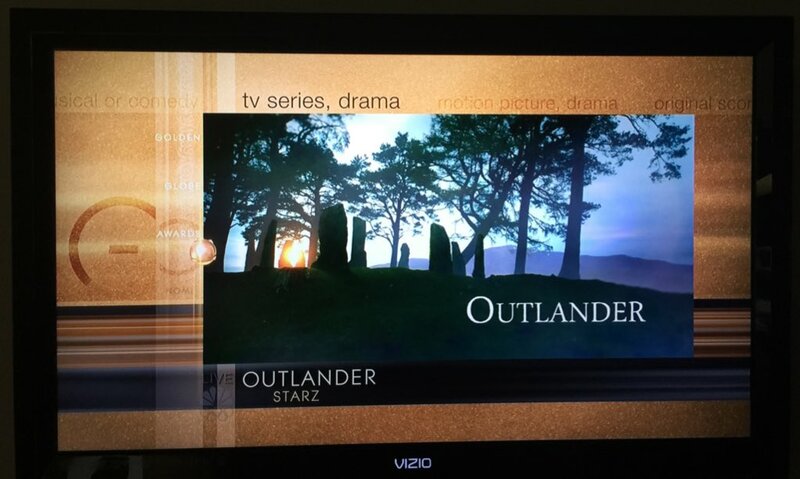 Check out my new OUTLANDER TV Series Season 2 FAQ page! I hope you find it useful. I will be updating it as we learn more. Today is the 257th anniversary of the birth of Scotland's most famous poet, Robert Burns (1759-1796). Listen to Sam Heughan reciting the first part of this poem here. 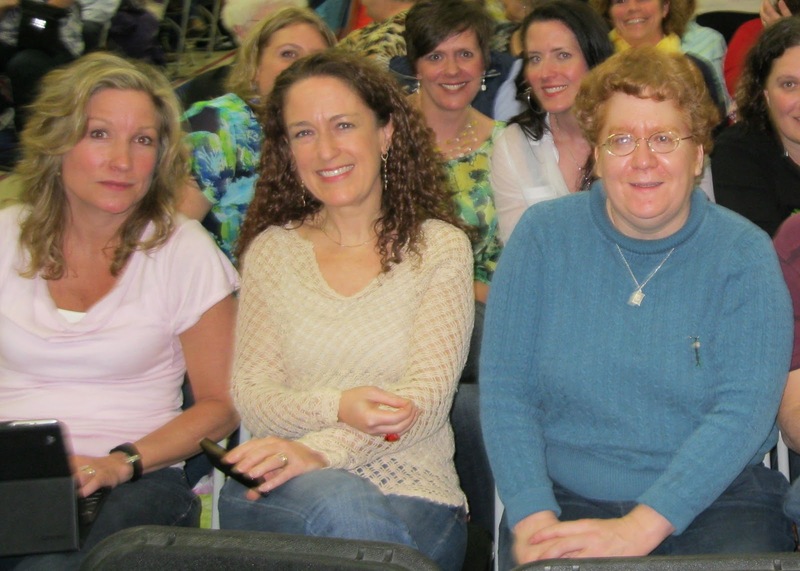 Check out this excellent audio interview with OUTLANDER executive producer Maril Davis! The actual interview starts at about 4:20 into this video. It's about an hour long, but well worth listening to. 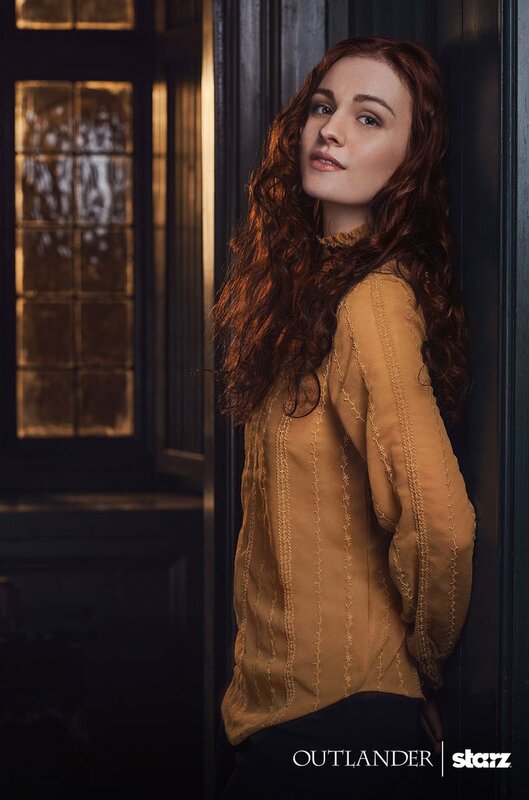 As I write this, we are still waiting for the official announcement of the casting of Brianna Randall in OUTLANDER Season 2, and time is running out! They started filming the last two episodes of the season on Monday, and we still don't know who is going to play this critical role. I hope that the actress has already been found and they're just delaying the announcement while they finalize contract details or something, because (as those of you who have read the books are well aware) they can't very well film the final episode without including Brianna! 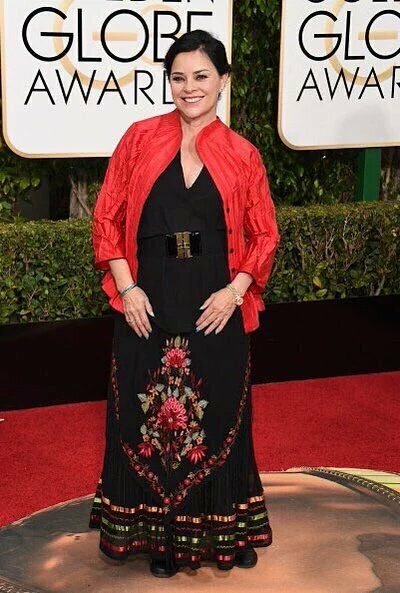 @TallShipProds @kblose56 @Outlander_Starz I have the greatest confidence in your abilities! Besides, you'd look cute with red hair. @shesanfran @TallShipProds @kblose56 @Outlander_Starz I can't wait! I'm glad it's finally out! The chemistry between Maril and I...blinding! I promise I'll post here as soon as we hear any OFFICIAL news about Brianna's casting. Soon, we hope! Here's the latest Season 2 trailer from STARZ. I think it's terrific, and I can't wait!! 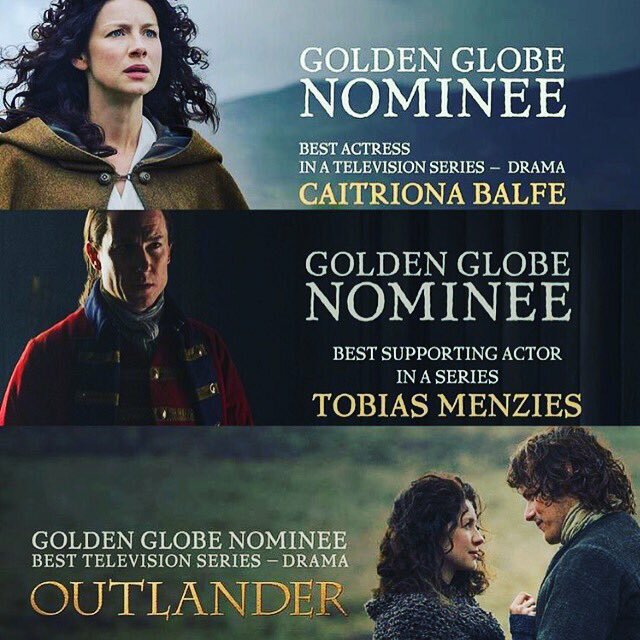 If you're on Twitter, please use the hashtag #OutlanderPCA2016. 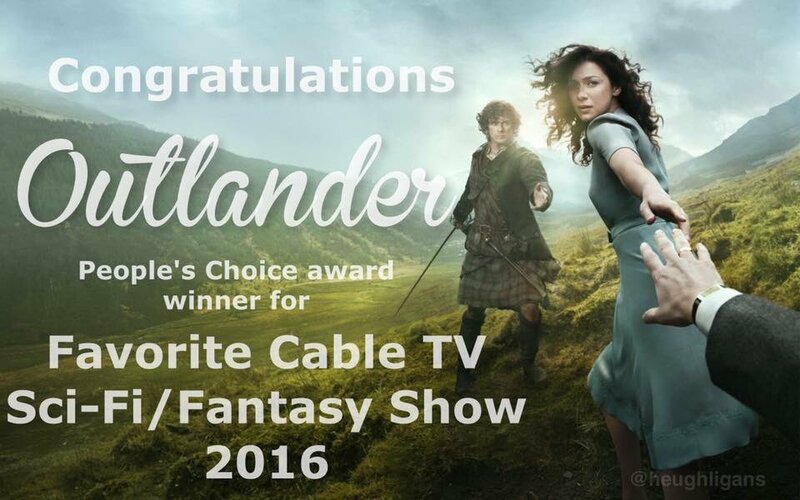 UPDATE 1/7/2016: Congratulations to Caitriona and to the OUTLANDER cast and crew on their People's Choice Awards! Sam Heughan didn't win this year, but there will be other opportunities. 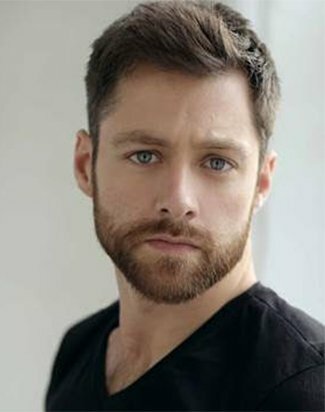 Happy Birthday to Richard Rankin, the Scottish actor who was recently cast as Roger Wakefield in the OUTLANDER TV series! Richard turns 33 years old today, January 4th. In honor of his birthday, and in tribute to one of my favorite OUTLANDER characters, I decided to post these "ABC's of Roger". I borrowed this idea from a writer's exercise that was posted on Compuserve a few years ago. The idea is to list one word pertaining to the character for each letter of the alphabet, along with a brief explanation. Here's my alphabet for Roger. A for Roger's beloved daughter, Amanda, also known as Mandy. B for Brianna, of course. Also Bodhran, the ancient Celtic drum that Roger plays on occasion. E for Eyesight. Roger lacks binocular vision, which makes it difficult for him to learn to shoot with a musket. G for the Gloriana, the ship on which Roger traveled to America in DRUMS OF AUTUMN. H for the Hanging in FIERY CROSS, which took Roger's singing voice and changed his life forever. Also for Historian. If it weren't for Roger's skill at historical research, Claire might never have been reunited with Jamie, and everything that followed might never have happened. I for Inverness, where Roger grew up. Also for the feelings of Insecurity and Inferiority that Roger had for a long time after he came to live on Fraser's Ridge, constantly comparing himself to Jamie. I hope he's finally moved beyond that stage. J for the two Jeremiah MacKenzies: Roger's father Jerry and his son Jem. K for Kyle of Lochalsh, Scotland, where Roger was born. L for Learning the skills he would need to survive in the 18th century, from sword-fighting to girdling trees to butchering a hog. It's not always easy! M for Morag, wife of William Buccleigh MacKenzie, and Roger's direct ancestor. Roger saved her baby's life on the Gloriana in DRUMS, but his impulsive decision to kiss her in FIERY CROSS was a mistake with devastating consequences. O for Oxford University, where Roger studied and later worked as a history professor. P for Presbyterian and Predestination. Roger's religious faith is very important to him. I was fascinated by his discussions with Jamie about predestination and whether the future can be changed. R for the Reverend Reginald Wakefield, Roger's late adoptive father. The Reverend had a major influence on his life. T for Time-Travel. Not just for Roger's ability to travel through the stones, but also for his "Hitchhiker's Guide" in ECHO, the notebook where he wrote down everything they knew about how the time-traveling works. U for Uxorious. According to Diana Gabaldon, this word refers to "a man who was clearly and obviously in love with his wife". Roger once called Jamie "deeply uxorious", but I think the word applies equally well to Roger himself. V for Vrooms. The little wooden cars that Roger carved for Jemmy and the other children on the Ridge were a big success! W for Wakefield. 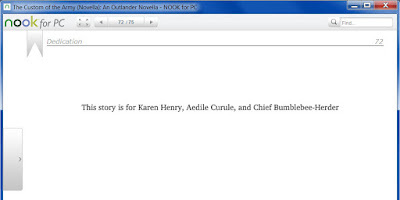 Roger's mother's surname, and the name by which Brianna and Claire first knew him. X for the X-shaped cut he made on Jamie's leg to draw out the rattlesnake's venom, saving Jamie's life. Y for "Yesterday". Roger played this Beatles song on his guitar for Brianna on their wedding night. The lyrics are very appropriate! Z for Zero. The number of times that Roger has traveled through the stones without the use of gemstones for protection. Finally, for those of you who don't know, today is also Graham McTavish's birthday. If you're on Twitter, please join us in tagging your tweets with #HappyBdayRichard or #HappyBdayGraham. 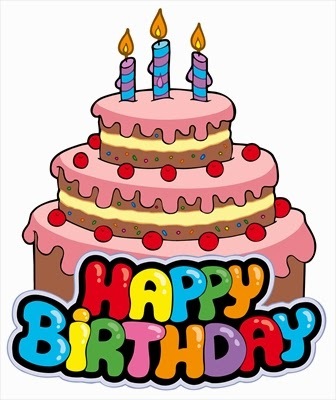 If you want to send birthday wishes directly to them, their Twitter ids are @RikRankin and @GrahamMcTavish. Happy New Year, everyone! 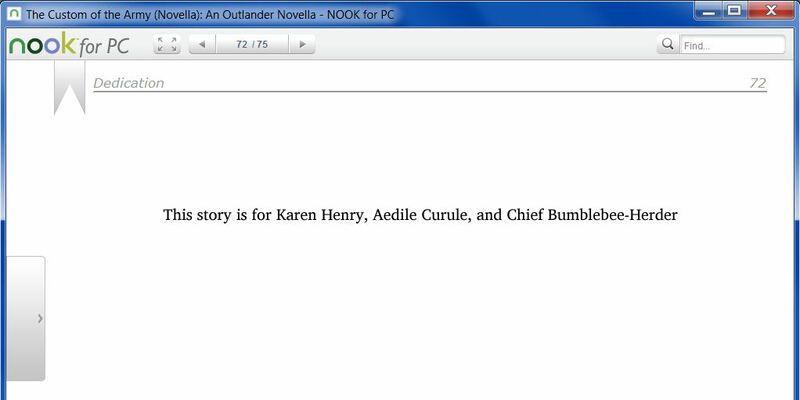 Here are the results of the December poll, which asked the question, "Which of Diana Gabaldon's books are you currently reading or listening to?" 1.71% - A TRAIL OF FIRE or one of the novellas or short stories. 15.98% - I'm reading other things right now. too busy to read anything right now! Dipping back into all as the mood strikes. No plans to read any of this. Sadistic. I"m reading DIA and listening to ABOSAA. Just finished Drangonfly to prepare for the new season on tv! There were 995 responses to this month's poll. Thanks very much to everyone who participated! 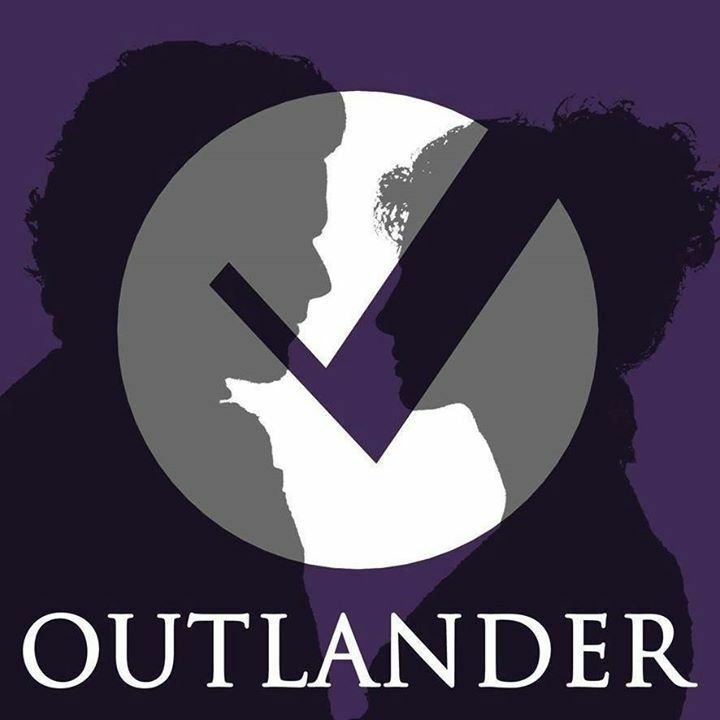 Please take a moment to vote in the January poll, which is all about the characters you're most looking forward to seeing for the first time in OUTLANDER Season 2. Thanks, and have a wonderful 2016! !